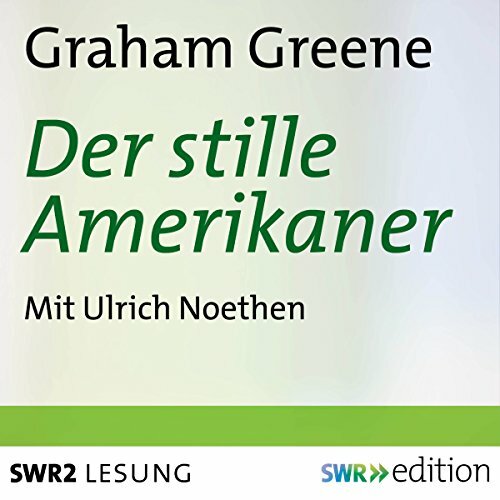 Zeige Ergebnisse von "Graham Greene"
In a poor Mexican state in the 1930s, the Red Shirts have viciously persecuted the clergy and murdered many priests. Yet one remains - the ‘whisky priest’ who believes he's lost his soul. On the run and with the police closing in, his routes of escape are being shut off, his chances getting fewer. 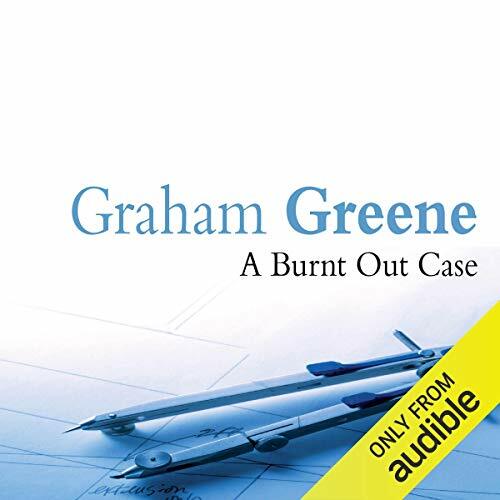 But compassion and humanity force him along the road to his destiny…Andrew Sachs reads Graham Greene’s powerful novel about a worldly Roman Catholic priest and his quest for penitence and dignity. Spieldauer: 3 Std. und 1 Min. The Third Man is one of the truly great post-war films. 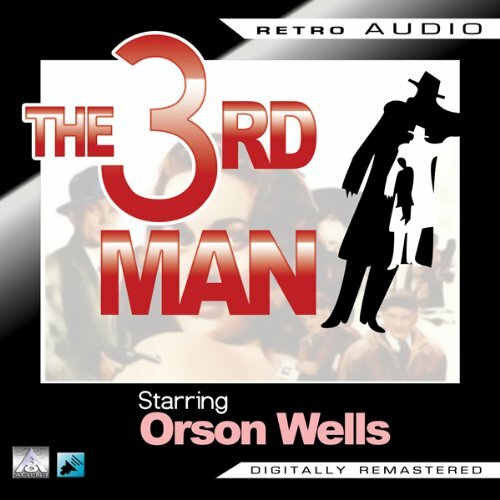 It's a thrilling story of black-marketeering set against a backdrop of Vienna in the immediate post-war era, when the city was divided into four zones amongst the major powers: Russia, Britain, France, and America. 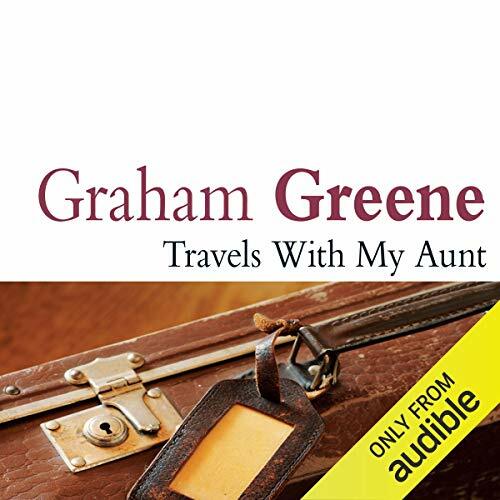 Audie Award Winner, Audiobook of the Year, 2013. Audie Award Nominee, Best Solo Narration, 2013. 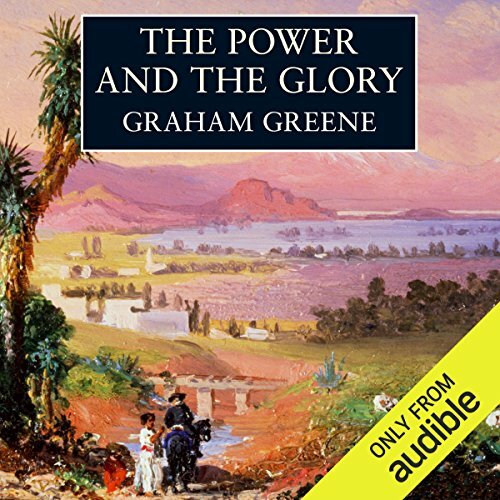 Graham Greene’s evocative analysis of the love of self, the love of another, and the love of God is an English classic that has been translated for the stage, the screen, and even the opera house. 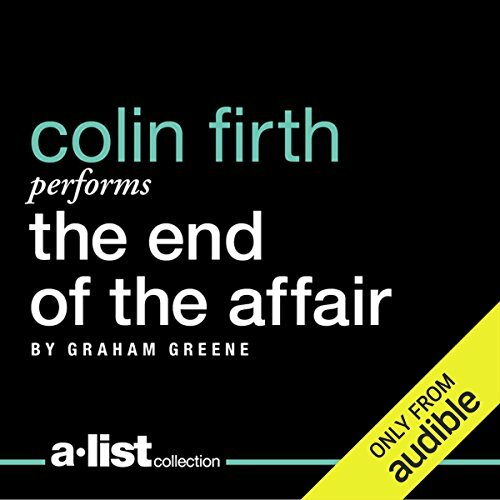 Academy Award-winning actor Colin Firth (The King's Speech, A Single Man) turns in an authentic and stirring performance for this distinguished audio release. Wien nach dem Zweiten Weltkrieg, der Schwarzmarkt blüht. 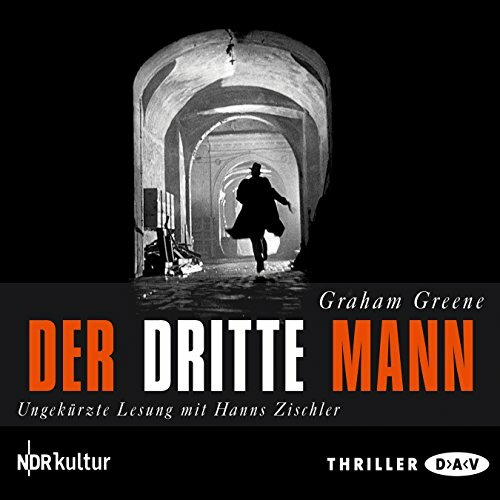 Der Autor Rollo Martins kommt in die Stadt, um seinen Jugendfreund Harry Lime zu besuchen, der sich mittlerweile als Schieber verdingt. Als Martins eintrifft, ist sein Freund tot. Angeblich wurde er Opfer eines Autounfalls. Eine Erklärung, die Martins skeptisch macht. 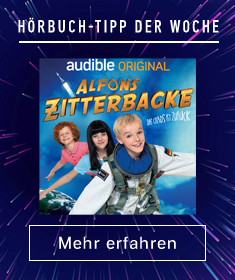 Er beginnt nachzuforschen, und immer wieder kreuzt dabei ein ominöser dritter Mann seine Wege. 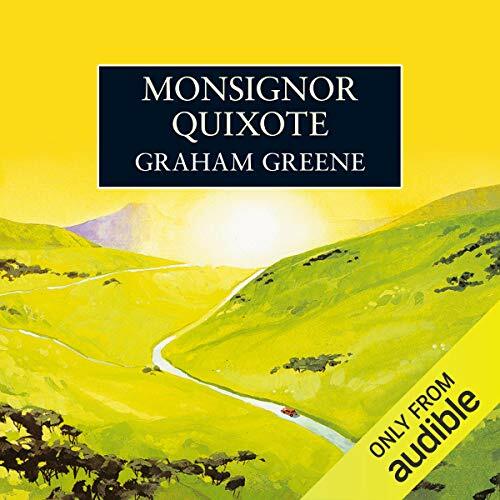 Promoted to the rank of Monsignor, Quixote and his friend Sancho, the ex-mayor of El Toboso and an avid Communist, set off on their travels in the rusty old car the call Rocinante. Together, they roam through modern-day Spain in a brilliant picaresque fable that, like Cervantes' classic, offers enduring insights into our life and times. 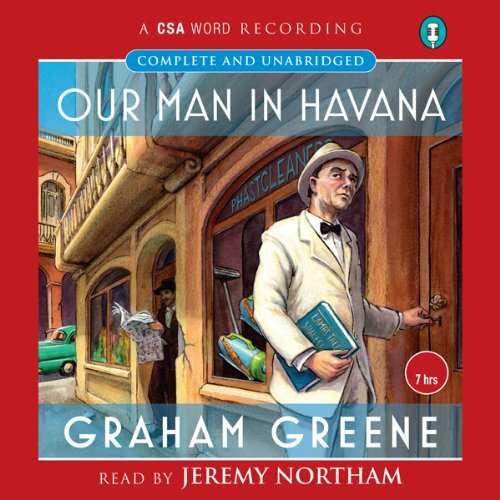 Cyril Cusack reads Grahame Greene’s moving, hilarious novel about a Catholic priest and his friend, a Marxist mayor. 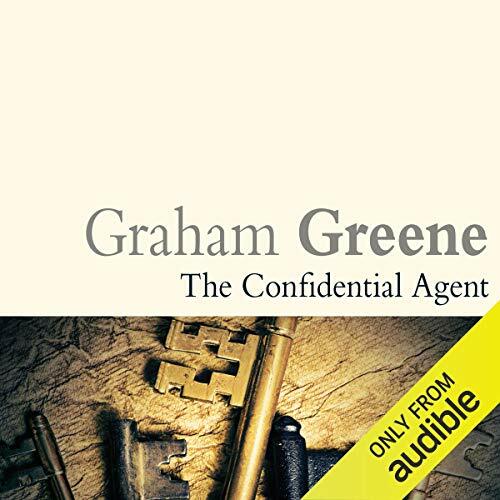 In a legendary novel that appears to predict the Cuban Missile Crisis of 1962, Graham Greene introduces James Wormold, a vacuum cleaner salesman whose life in transformed when he is asked to join the British Secret Service. He agrees, and finds himself with no information to offer, so begins to invent sources and agencies which do not exist, but which appear very real to his superiors. Spieldauer: 9 Std. und 27 Min. 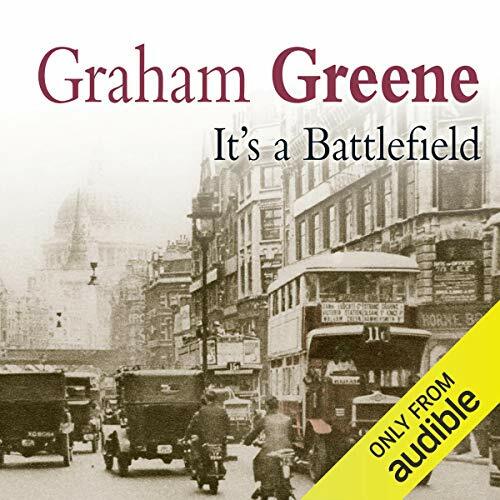 An unabridged audio edition of Graham Greene's classic gang-war thriller. 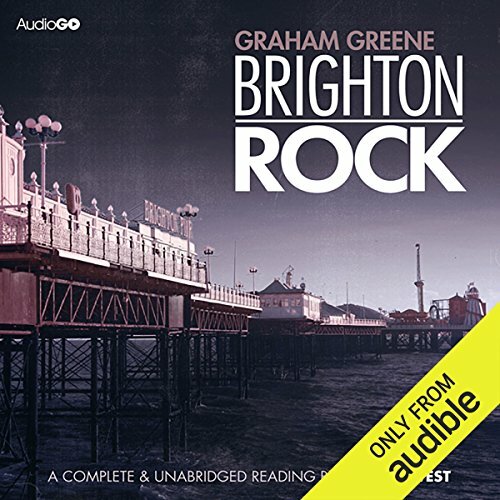 A gang war is raging through the dark underworld of Brighton. Pinkie, malign and ruthless, has killed a man. Believing he can escape retribution, he is unprepared for the courageous, life-embracing Ida Arnold, who is determined to avenge a death.... Read by Samuel West. Drover, a Communist bus driver, is in prison, sentenced to death for killing a policeman during a riot at Hyde Park Corner. A battle for a reprieve with many participants ensues: the Assistant Commissioner, high-principled and over-worked; Conrad, a paranoid clerk; Mr Surrogate, a rich Fabian; Condor, a pathetic journalist feeding on fantasies; pretty, promiscuous Kay - all have a part to play in his fate. 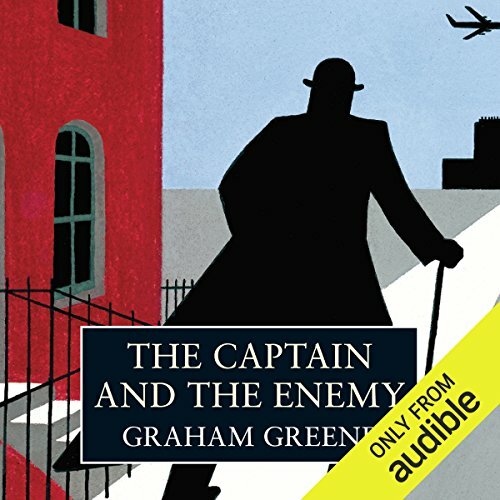 James Wilby reads Graham Greene’s absorbing novel set in 1930s London. The novelist Maurice Bendrix's love affair with his best friend's wife, Sarah, had begun in London. One day, without warning, Sarah had broken off the relationship. It seemed impossible that there could be a rival for her heart. In a small continental country civil war is raging. Once a lecturer in medieval French, now a confidential agent, D is a scarred stranger in a seemingly casual England, sent on a mission to buy coal at any price. Initially, this seems to be a matter of straightforward negotiation, but soon, implicated in murder, accused of possessing false documents and theft, held responsible for the death of a young woman, D becomes a hunted man, tormented by allegiances, doubts and the love of others. When Querry, a world famous architect, finds he no longer enjoys his life he sets off on a voyage. Arriving anonymously at a leper colony in the Congo, he is diagnosed as the mental equivalent of a ‘burnt-out case’. Querry slowly moves towards a cure, his mind getting clearer as he works for the colony. However, in the heart of the tropics, no relationship with a woman will ever be taken as innocent…. Victor was only 12 when the Captain took him away from school to live with Liza, his girlfriend. He claimed that Victor, now reborn as Jim Smith, had been won as the result of a bet. Having reached his 20s, Jim attempts to piece together the story. 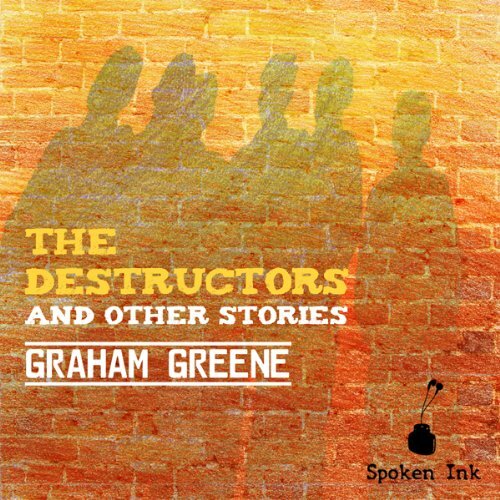 From a childish fear of the dark in "The End of the Party" to the chilling conclusion of the "Destructors" and the all-consuming selfishness of "May We Borrow Your Husband", this collection opens with three of Greene's most disturbing stories. Things take a surreal turn in "Under the Garden" before finally blossoming for a moment in "Two Gentle People", then there's a detective story and a brush with Greene's sardonic wit to finish. 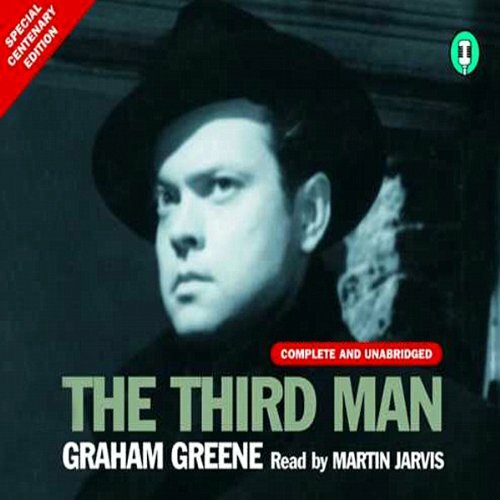 Somewhere in shadowy post-war Vienna, where everyone has something to sell on the black market, lurks "the third man", who witnessed the murder of Harry Lime. The police don't care to investigate, but novelist Holly Martins is haunted by the death of his friend, and his search for the killer makes for electrifying drama. "Tihij amerikanec" (angl. 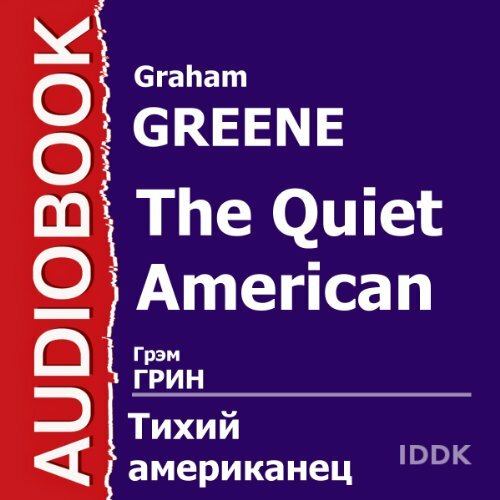 The Quiet American) - roman 1955 goda anglijskogo pisatelja, sotrudnika britanskoj razvedki Grjema Grina (1904 - 1991). Kritikuet vneshnjuju politiku SShA vo V'etname. Osnovan na real'nyh sobytijah, no ne izlagaet ih tochno: «Ja dopuskaju … otklonenija bez vsjakih ugryzenij sovesti, potomu chto ja napisal roman, a ne istoricheskij ocherk…». 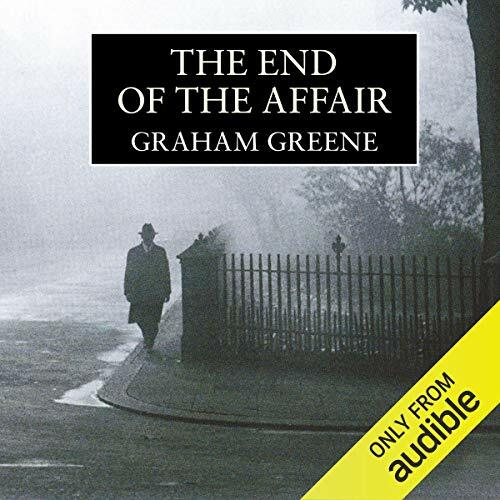 Graham Greene’s evocative analysis of the love of self, the love of another, and the love of God is an English classic that has been translated for the stage, the screen, and even the opera house. 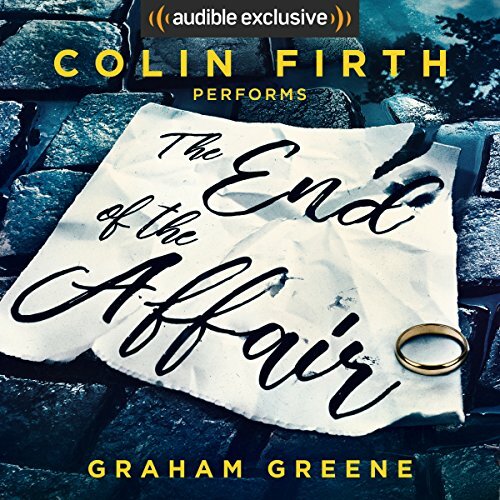 Academy Award-winning actor Colin Firth ( The King’s Speech, A Single Man) turns in an authentic and stirring performance for this distinguished audio release. Fully restored and remastered, Heritage Media presents the greatest of vintage artists in classic dramas from English and Irish Literature. Here is the legendary Laurence Olivier starring in ‘When Greek Meets Greek’, adapted from the original tale by Graham Greene and John Gielgud starring in 'The Happy Hypocrite' adapted from the original tale by Max Beerbohm. 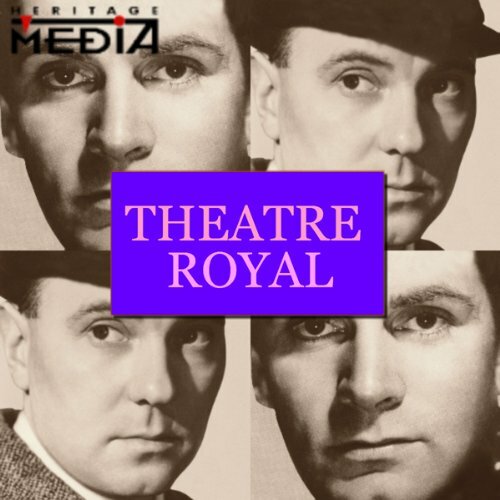 Theatre Royal is a unique series of classic radio dramas produced in the 1950's by the late Harry Alan Towers. Arriving in post World War 2 Vienna, an American pulp writer finds his friend who was meant to be waiting for him has been killed under mysterious circumstances. 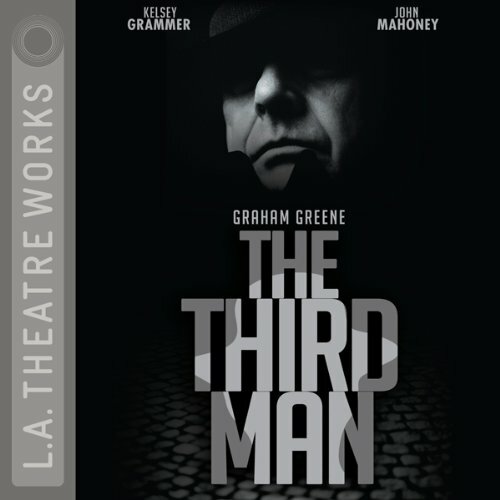 Follow this mystery, starring Joseph Cotten, which trails through the murky world of the black market, with the involvement of the international police and the writer's Czechoslovakian girlfriend. This is one of the Classic Radio Theatre productions you will want to listen to over and over again!